According to sources South Africa will lay to rest anti-apartheid icon and Nelson Mandela's former wife Winnie Mandela with full state honors at a stadium funeral in Soweto on Saturday. Meanwhile the ceremony will conclude 10 days of national mourning during which time thousands of South Africans have paid tribute to the "Mother of the Nation" at her Soweto home and elsewhere. Accordingly Winnie Mandela, who died in Johannesburg aged 81 on April 2 after a long illness, has been celebrated for helping keep Nelson Mandela's dream of a non-racial South Africa alive while he was behind bars for 27 years. Moreover on the eve of the funeral, Winnie Mandela's body was transferred from a funeral parlor to lie in state at her Soweto home. 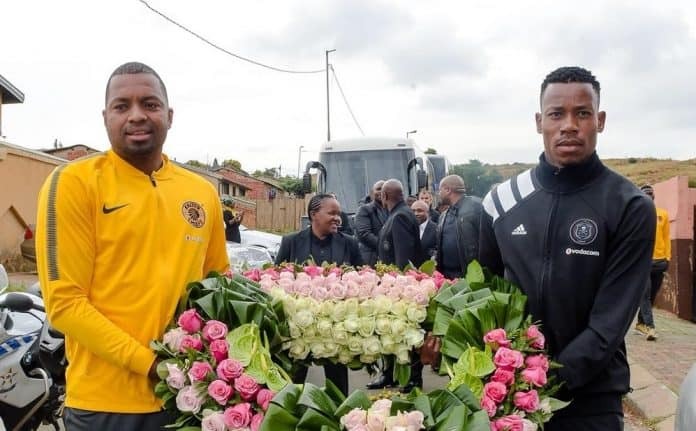 Reports added hundreds of people lined the township's streets as a black hearse carrying her body slowly drove to her house led by uniformed men bearing the flag of Mandela's African National Congress (ANC). 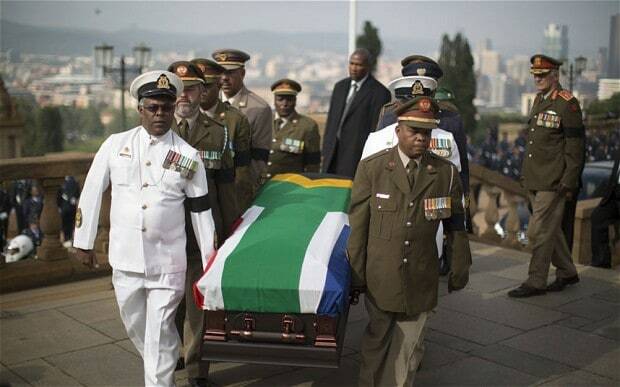 Furthermore the funeral closes the final chapter in the history of a woman who was exalted for her fearless defiance of apartheid rule but also implicated in violence and corruption in later life.